Former Maharaja of Patiala, Bhupinder Singh discovered this paradise next to Shimla after he was banished during the British rule in India. Located on NH22, a journey to Chail is a realization that hill stations are tranquil sites, colonial architectural marvels and Pine and Deodar forests. It is a perfect place to rejuvenate one’s inner senses. Around 47 km from Shimla, Chail has old colonial architectural marvels whispering the ancient times. 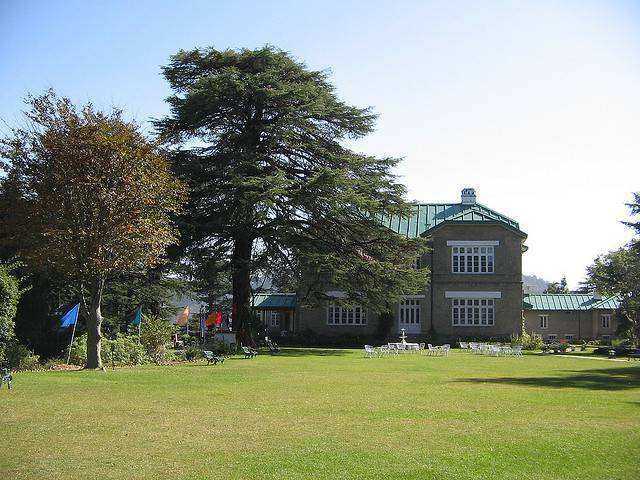 The finest British colonial architecture amidst the green forest is one of the most unique sites in Chail. At an altitude of 2,250 m, it is surrounded by the breathtaking splendor of pines and deodars. The perfect time to visit Chail is from March to July. Until the month of July, routes are mesmerizing with the vast greenery. After July, Chail experiences the scintillating monsoon until the snow falls in October. The mountains are white with snow. Any time of the year is an amazing experience as one feels a change in ambiance every mile travelled. From Shimla, it is best to travel to Chail by the road which is highly accessible at any time of the year. 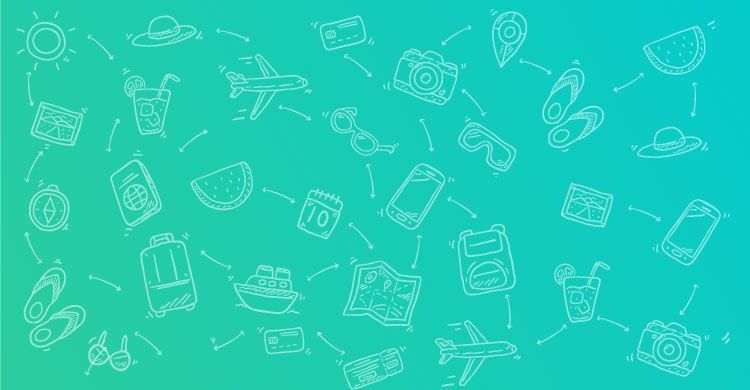 Airplane, trains and buses are available to reach Chail. Chail is a very affordable place to stay. From low cost lodges to luxury hotels, every place to stay has the cozy atmosphere along with the respectful and warm locals living nearby. Make the most of your time in Chail.